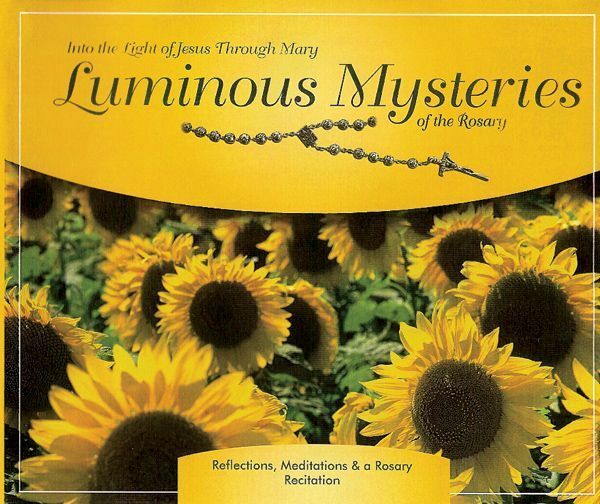 The Luminous Mysteries – Introduction by Fr. Michael Sparough, S.J. For the next six weeks, Fr. Michael Sparough will be guiding us through the Luminous Msyteries. The first session is an introduction. Fr. Michael shares how Pope John Paul II decided to add the Luminous Mysteries for the Catholic community to pray.